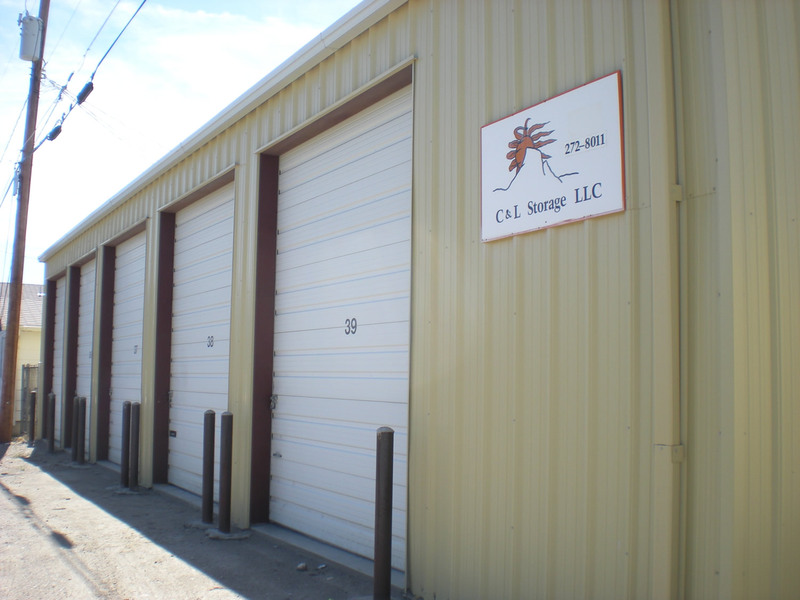 C & L Storage LLC offers four convenient locations in Cody, Wyoming to serve your needs! 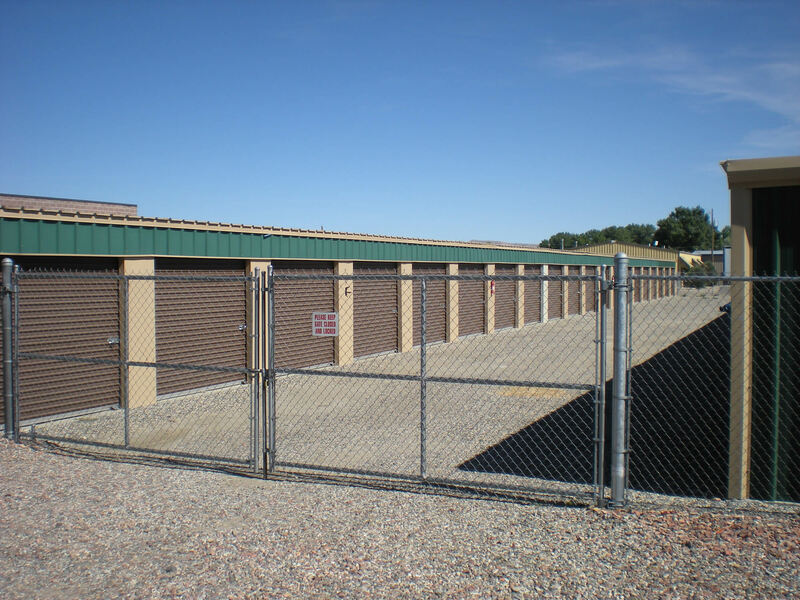 We have 24 hour access to all of our clean and secure storage units. Sizes range from 5 X 10 to 12 X 30. Call anytime for our convenient locations. Our friendly professional staff are here to make sure your possessions are well cared for. 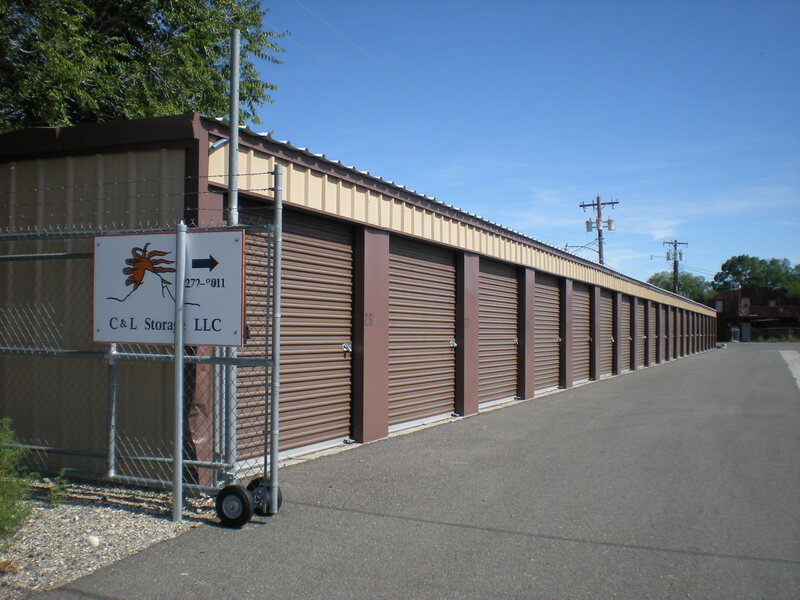 All of our storage services are affordable and convenient.